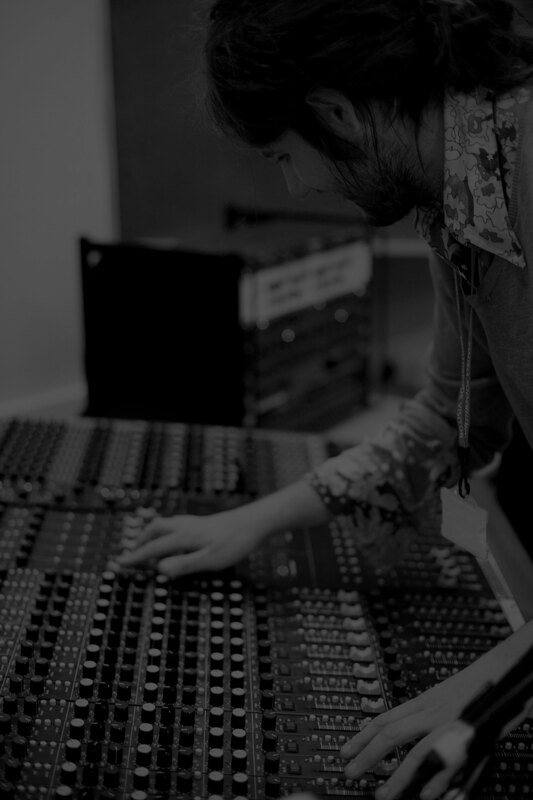 This course is designed for students interested in the live sound engineering and technical support of a variety of music and entertainment events including gigs, festivals, clubs and theatres. 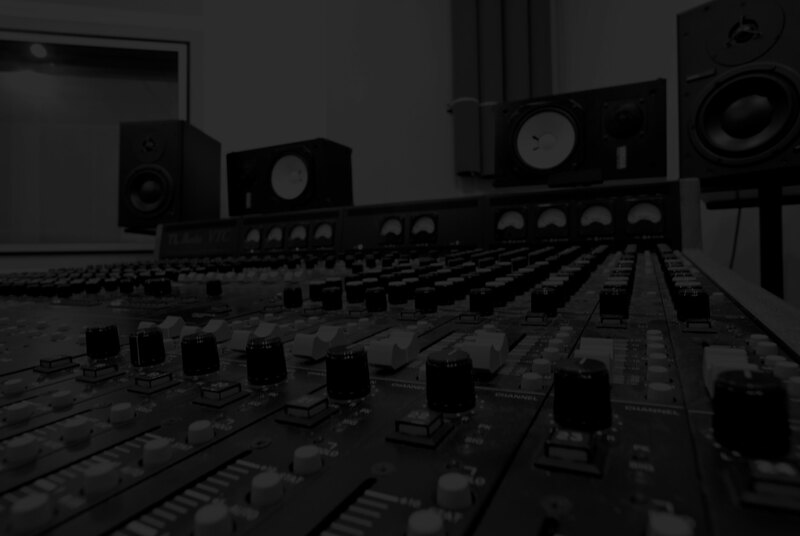 You will be working in our state-of-the-art new studio complex learning sound engineering and production techniques. 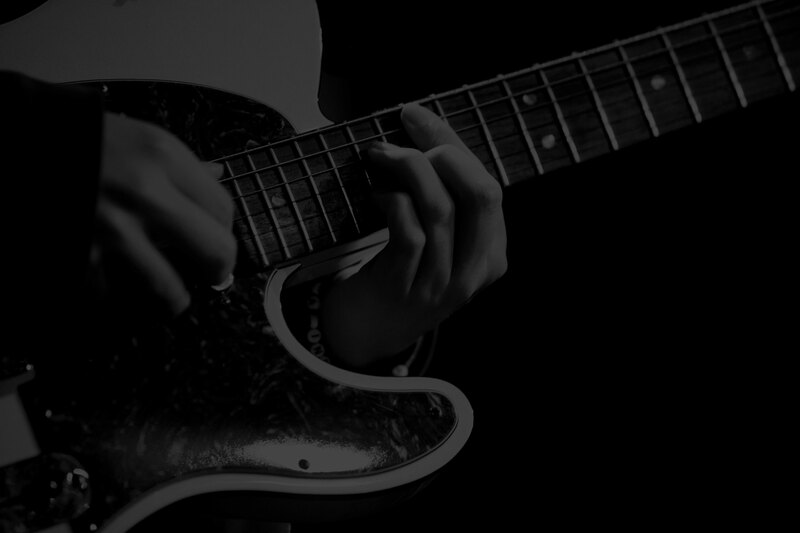 You will work in The Northbrook Theatre for staging and basic lighting and also at local venues in support of College bands and events. 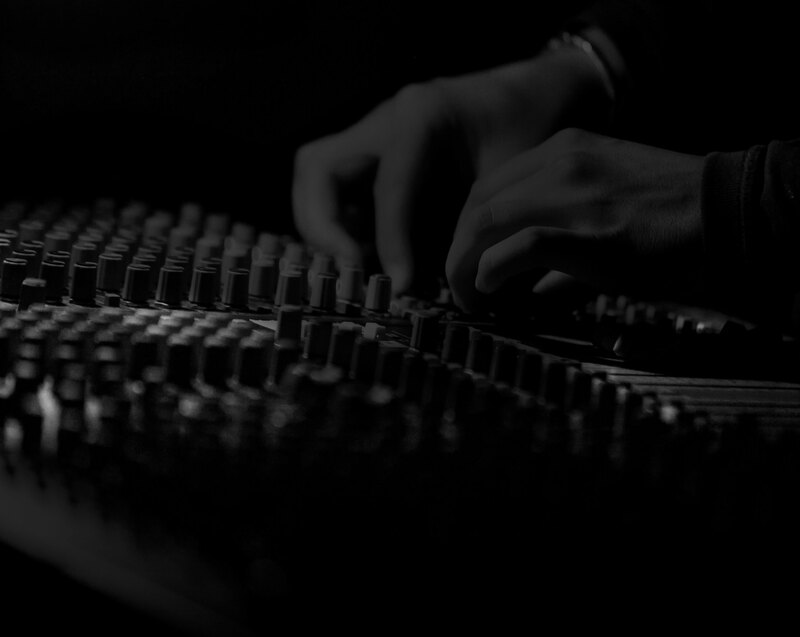 You will also study the music industry, looking at safety and legal aspects, as well as developing your career and how to achieve a regular income from it.